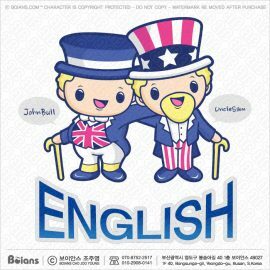 Boians Vector John Bull and Uncle Sam Character putting arms around each other’s shoulders. English Literature illustration. Boians Vector Coloring. John Bull and Uncle Sam mascot is Shoulder to shoulder. 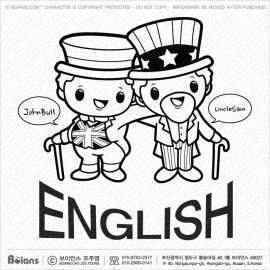 English and American literature illustration. 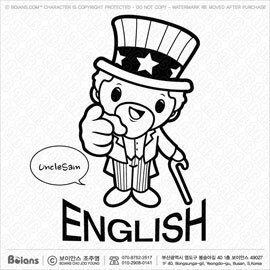 Boians Vector America symbol of Uncle Sam character. American literature illustration. Boians Vector Coloring. 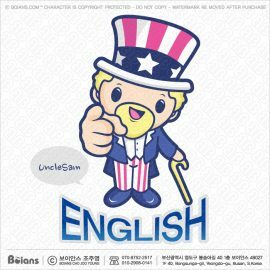 America symbol of Uncle Sam mascot. English literature illustration. 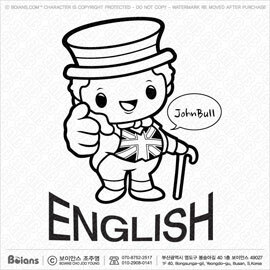 Boians Vector England symbol John Bull character. British Literature illustration. Boians Vector Coloring. 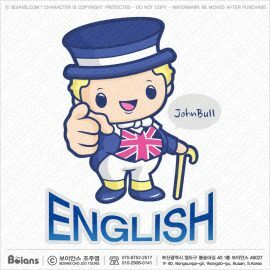 British symbol John Bull mascot. English Department illustration. 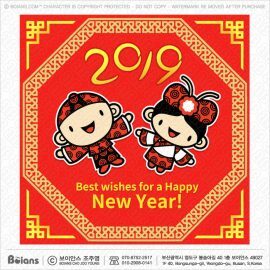 Boians Vector Chinese Dress Couple character New Year Card. 2019 China Greeting Card. 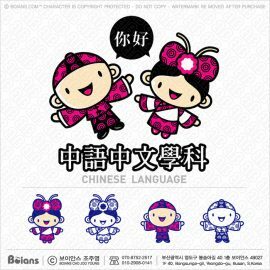 Boians Vector China Men and women Character dressed in traditional costumes of Cheongsam. Chinese language Mascot. 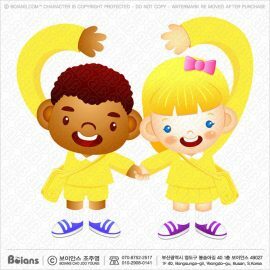 Boians Vector Boy and girl character makes a love gesture. Illustration of Isolated Boy and girl. 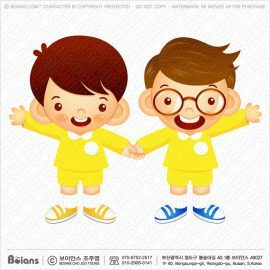 Boians Vector Friends character are standing affectionately press hands. Illustration of Isolated Friends. 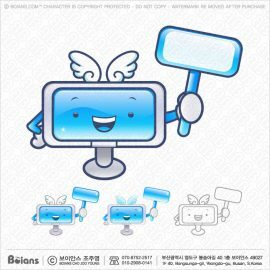 Boians Vector Television Character has been welcomed with both hands. 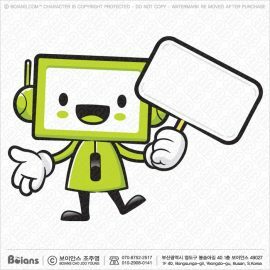 Boians Vector Television Character Suggests the direction. 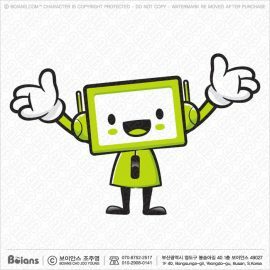 Boians Vector Television Character gives an enthusiastic welcome. Boians Vector Diverse styles of a Television Character. 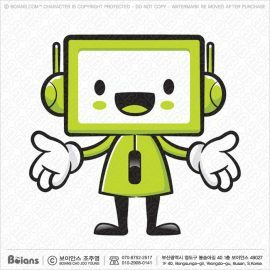 Boians Vector Television Character thumbed up a gesture. Boians Vector Television Character is promoting a picket.